"We are a full-service tree care company with the equipment and personnel to handle everything from pruning a small shrub to removing large, dangerous trees by crane." they were cautious and neat. the job was completed to my satisfaction and on time. They did a great job and cleaned up all of the area, It took 2 days to remove my giant carob tree. When the founders of Hurley Contracting first came together they had one plan in mind. To develop the most reputable tree service company possible by focusing on three basic things: customer relationships, connections, and experience. It was by attending to these basic points of focus that we grew to become the company we are today, and it’ll be these same tenets that help us to grow even more in the future. All contractors found through the Hurley Contracting network are distinguished by their attentiveness and care to customer interests and concerns. That’s why before every project from the most basic tree pruning service to the most dire tree removal service customers are invited to receive a free, no obligation consultation with a Hurley Contracting technician in their area. During this consult, our contractor will be able to determine the most appropriate tree service to solve your problems with options that will fit nearly any budget. When we first began to perform tree services as a small company we knew that making connections to other quality contractors in other areas was one of best ways to deliver our business philosophy to more people. So, after our reputation for great service began to grow, we started reaching out to like-minded tree service providers across the entire United States. 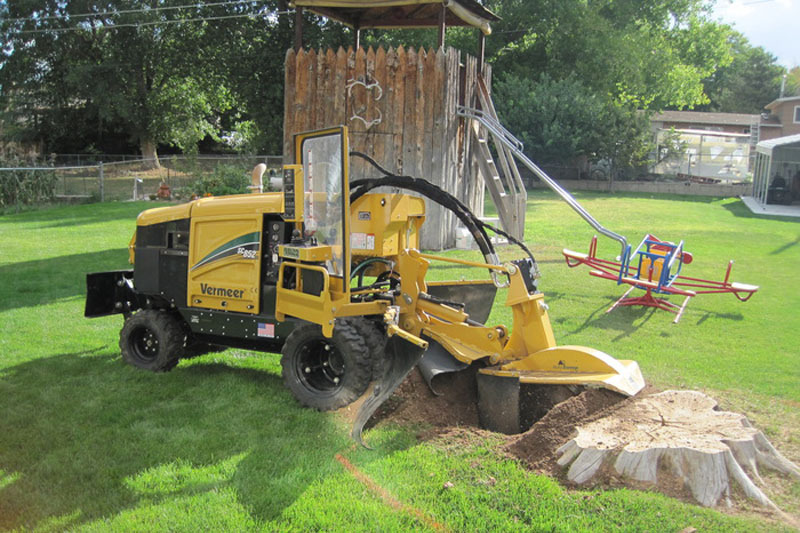 Pretty soon Hurley Contracting had affiliations with specialists in tree trimming, tree pruning, tree planting, landscape design, tree removal, and tree sculpting in nearly every region of the country. 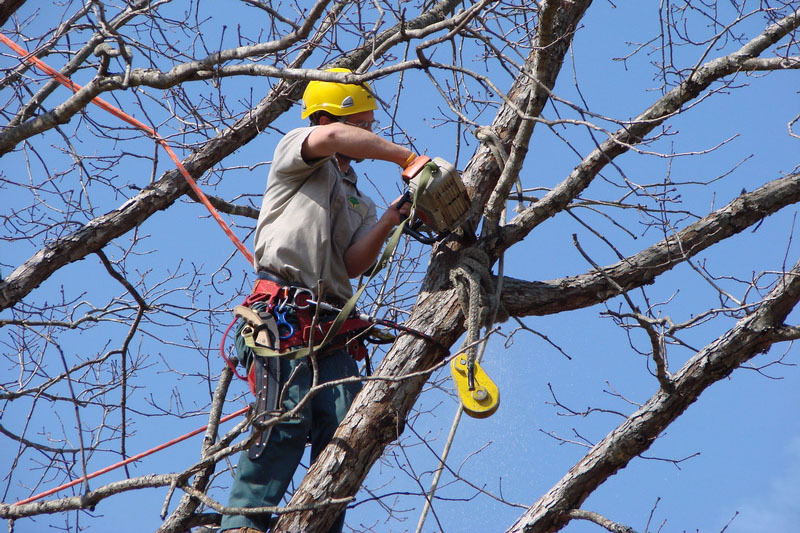 This network consists of some of the most professional, experienced tree servicing teams available and is growing larger and larger everyday. So wherever you live, you’re sure to find quality results with Hurley Contracting. When it comes to contracting services, experience is everything. Especially with something as complicated and immediately visible as tree tending services that’s why Hurley Contracting only features technicians who are proven to be fully licensed, trained, and extensively experienced in the proper methods of tree pruning, tree cutting, tree removal, and tree everything else. In our opinion, it’s entirely too risky to trust your property with anything less than the level of experience our contractors possesses since tree services can often be expensive and dangerous if performed incorrectly. Rely on the contractors at Hurley Contracting to perform your tree service projects safely and professionally and you could save huge amounts of money in the end. How do I know if Hurley Contracting has contractors in my area? We are now happy to feature tree service technicians in most parts of the United States. To find out about the contractors we have near you just use our simple coverage directory to connect with experienced tree tending services in your neighborhood. Are trees really worth this investment? Yes! Trees are among the longest living things you can invest in and they have the benefit of decreasing your energy bills, increasing your home’s value, and improving the air condition around your family. When is tree cutting performed? 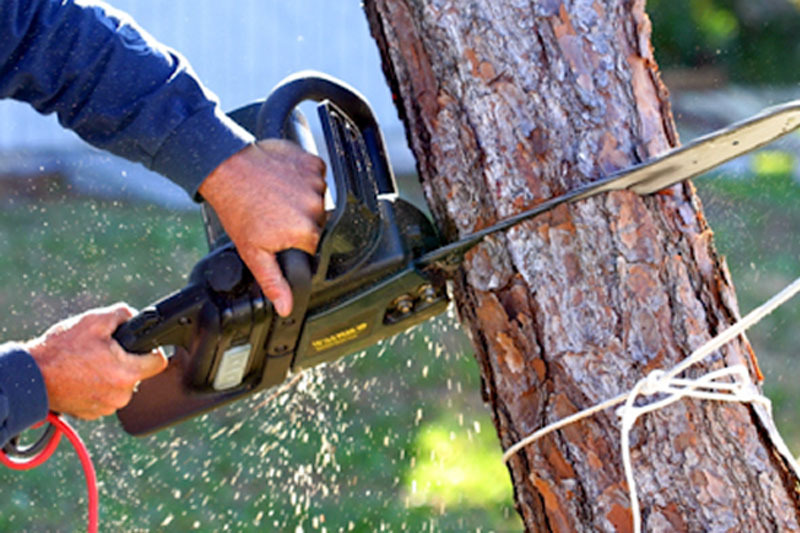 Tree cutting is only performed when a customer requests it specifically or when all other treatment methods would be ineffective on the tree in question. What kind of paperwork will I need to get tree removal services? Most areas require a permit to perform a full tree removal. To find out about the regulations of you city, consult with one of our local tree service technicians. I don’t have a lot of space, how many contractors will be at my home? The number of contractors working on your tree service project will vary based on the type of work. A complex tree cutting or tree removal will logically require more manpower than a basic tree pruning. Hurley Contracting will only involve as many technicians as are needed to ensure safe and effective results. When will my tree need pruning? A tree’s demand for trimming depends heavily on the species in question. Speak with one of our technicians to learn more about your particular trees. I don’t want heavy machinery damaging my yard, can you still do my tree cutting? Yes. Hurley Contracting uses heavy machinery only when it’s needed to ensure the safety, productivity, and effectiveness of your project. When it is employed you will be notified ahead of time and our professional contractors will prevent as much damage to your property as possible.